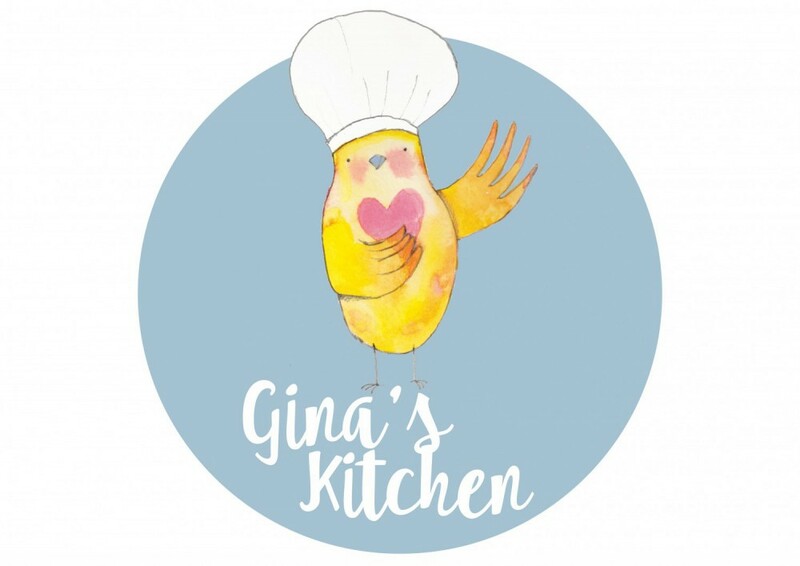 I was recently asked, via Gina’s Kitchen facebook page to suggest my top 5 lunchbox baked treat ideas. Here is number 1! The really good thing about this recipe is that there is no egg in it, so it is easy to divide and make fewer muffins – always good as muffins are really best eaten super fresh. Having said that, these ones are chock full of berries so they remain delicious (I was going to say moist, but EVERYONE hates that word!) even days later. Combine wet and dry ingredients and add 300gr of blueberries. Usually with muffins they day don’t overmix, but this recipe is really runny and doesn’t seem to mind about being mixed, having said that, don’t really go to town with the mixing! 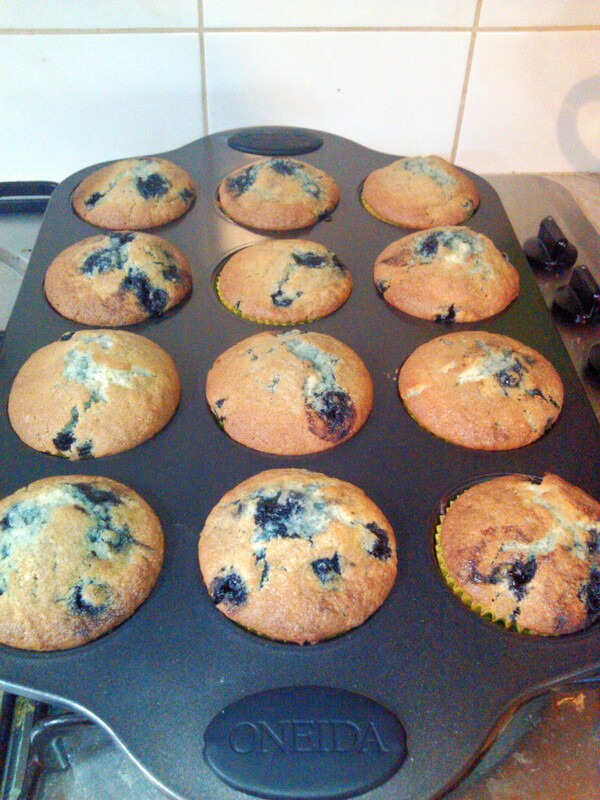 Spoon into muffin tins lined with paper or silicon moulds and bake for 25min at 190degrees.